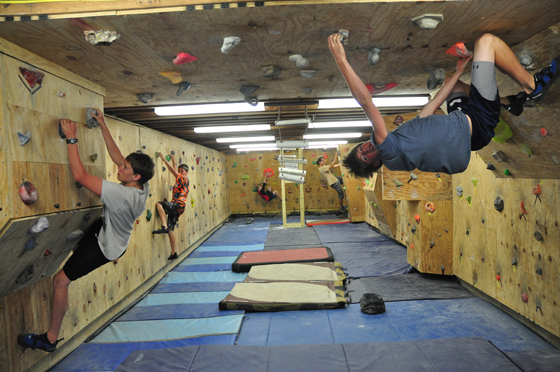 One of the unique aspects of our program and what makes it so great is our facilities. 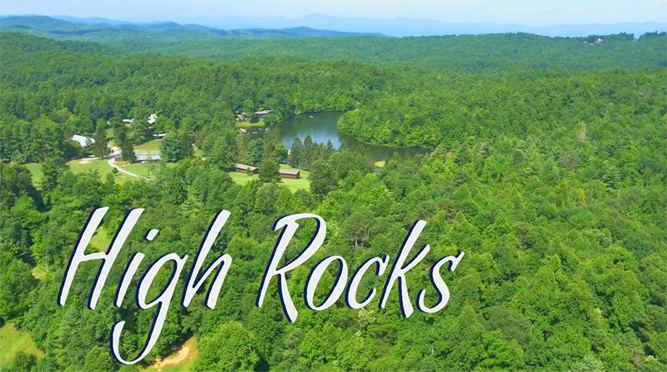 High Rocks is in the midst of over a thousand acres of camp-owned mountain woodland. 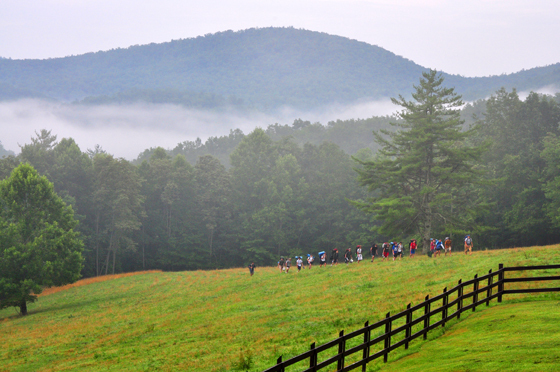 Our acreage hosts multiple streams, rock outcroppings, granite balds, and incredible views at an elevation of three thousand feet. Click on the images below to see our slideshow. 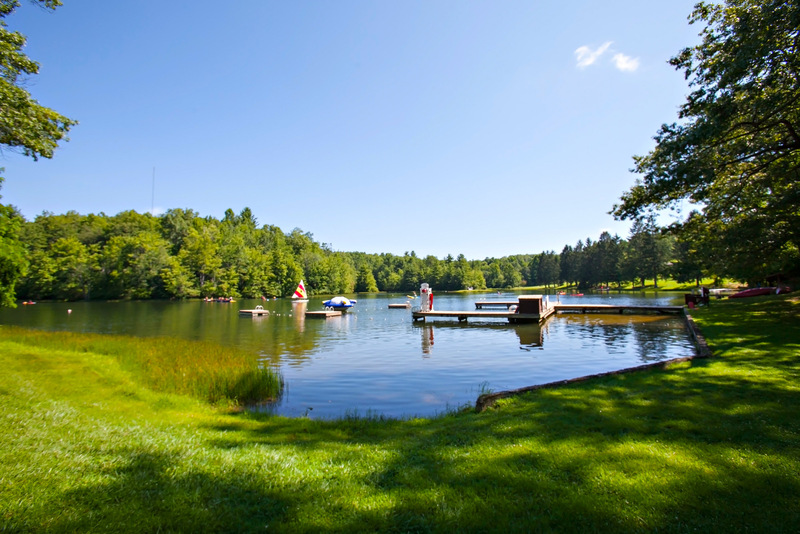 Our private, eleven-acre lake is the perfect place for swimming, canoeing, kayaking, and even small boat sailing. 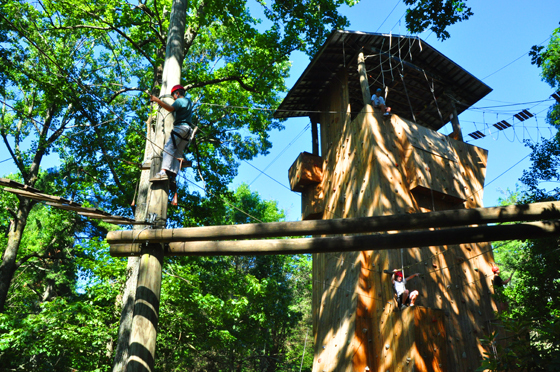 Our wooded acreage has numerous trails for hiking, horseback riding, and mountain biking. 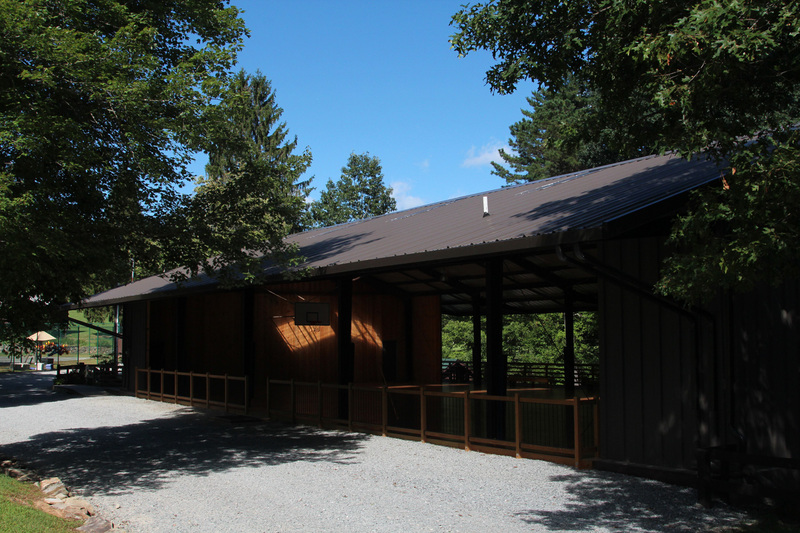 We have five Appalachian Trail-style shelters that are perfect for cabin overnights and short backpacking trips for our youngest campers. Our summer climate is moderate, with warm days and cool nights. 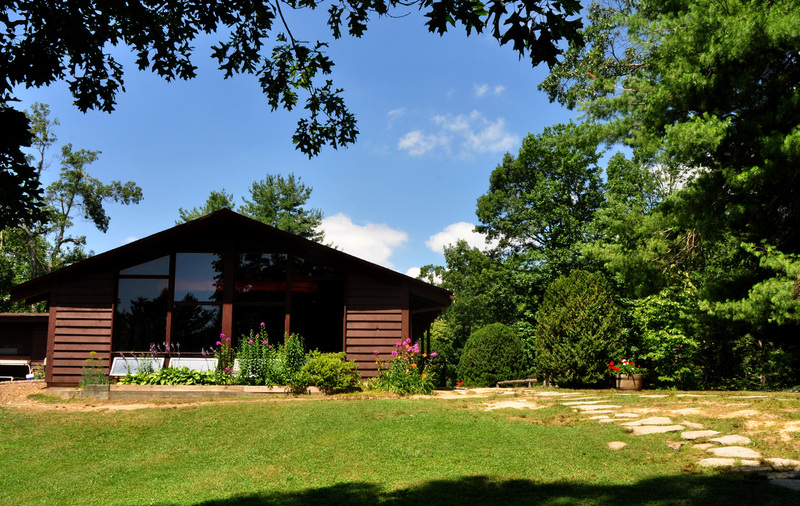 We enjoy complete privacy and seclusion, and yet are just eight miles from our nearest town, Brevard, and thirty-five miles from Asheville, North Carolina. 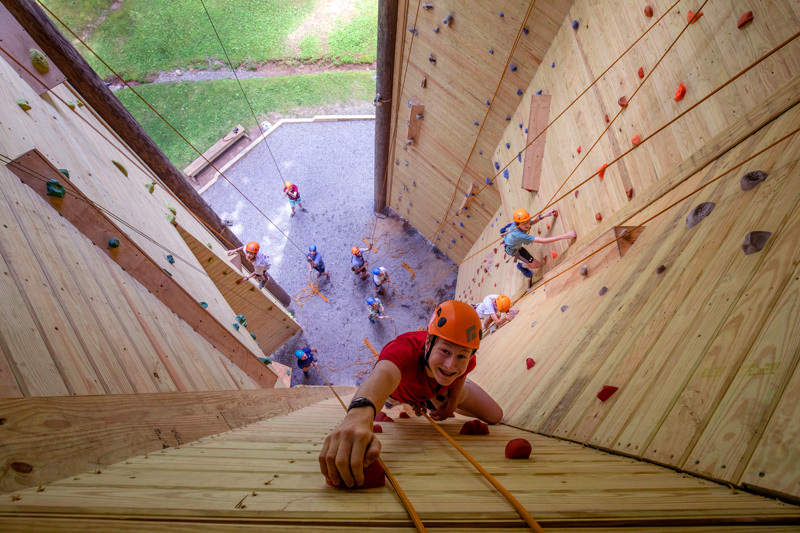 We also border North Carolina’s DuPont State Forest that has over 10,000 acres of woodland, amazing waterfalls, and some of the best mountain biking in the country. 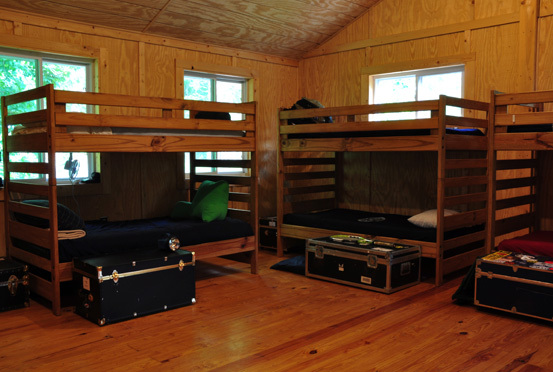 Five or six campers and a counselor live in each cabin. 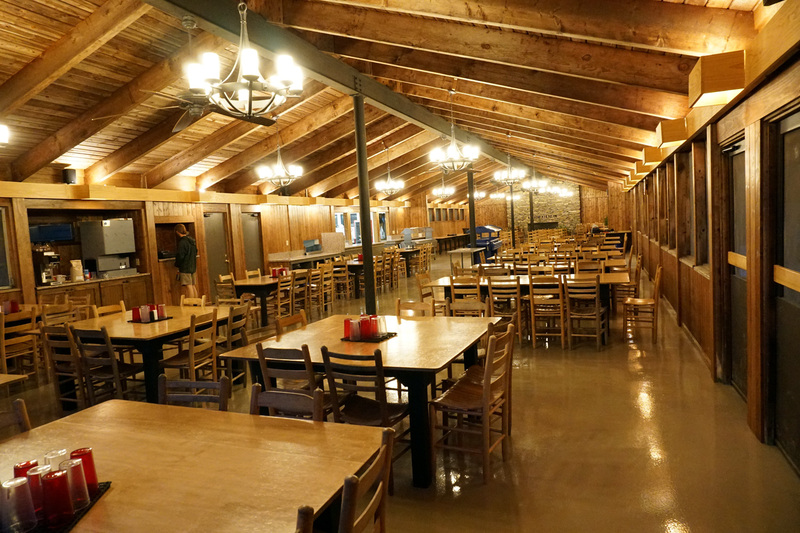 The cabin group is an essential element in a happy camp experience, and much effort is directed toward developing it into an effective unit so that its members are capable of offering each other support and understanding. 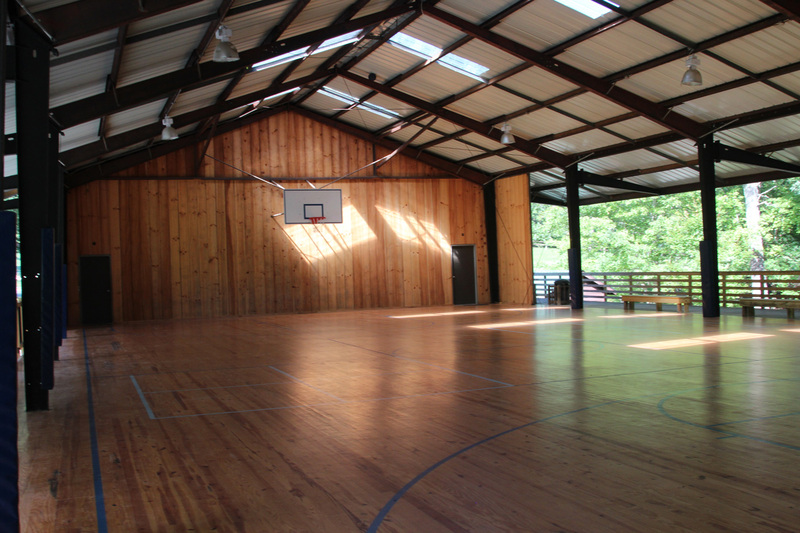 The cabin group assumes responsibility for cabin cleanliness and enjoys outings, overnight camping trips, and special activities together. 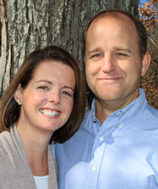 We are fortunate indeed to be a High Rocks family. In my many years of camping, as both a camper (10 years of 8 week sessions) and now a parent, I have never seen a smoother operation or a more cheerful community. Keep doing things your way.